Welcome to My Home! Here, you will fulfill your dream and make your dream design FOR FREE! More than one house for you to design & decorate on your own style! From a condo to a villa, all at your fingers! Play colorful matching games now for free to design and decorate your dream house! Many fre... see more Welcome to My Home! Here, you will fulfill your dream and make your dream design FOR FREE! 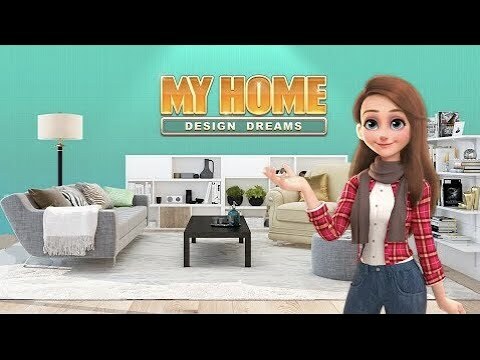 More than one house for you to design & decorate on your own style! From a condo to a villa, all at your fingers! Play colorful matching games now for free to design and decorate your dream house! Many free styles and furniture combinations await you! Don&apos;t forget to stay by your landlord or best friend&apos;s house to have some tea and talk about your dream! Come and download now!